Includes all nine Warner Bros albums, plus seven hours of previously unreleased material. 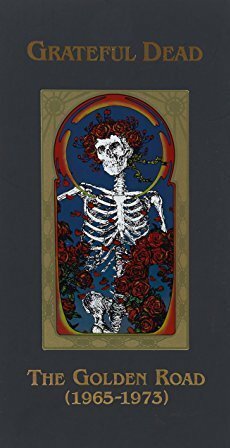 The hundred page booklet features fully restored artwork, album liner notes, essays, rare photos, and a complete Grateful Dead discography. Beyond Description (1973 - 1989) completes the collection.